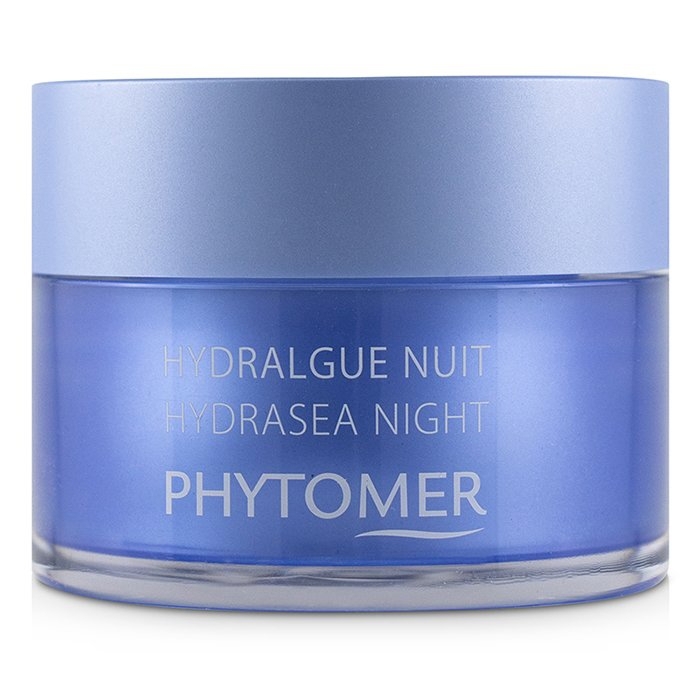 You can fill out an application to receive notifications on available "Hydrasea Night Plumping Rich Cream". In stock more 10 4 pc. An instant hydrating & intensely plumping night cream. Features a rich, ultra-comfortable & enveloping texture. Powered by HYDRAFUSION, a high-tech concentrate of Oligofurcellaran extracted from red alga. 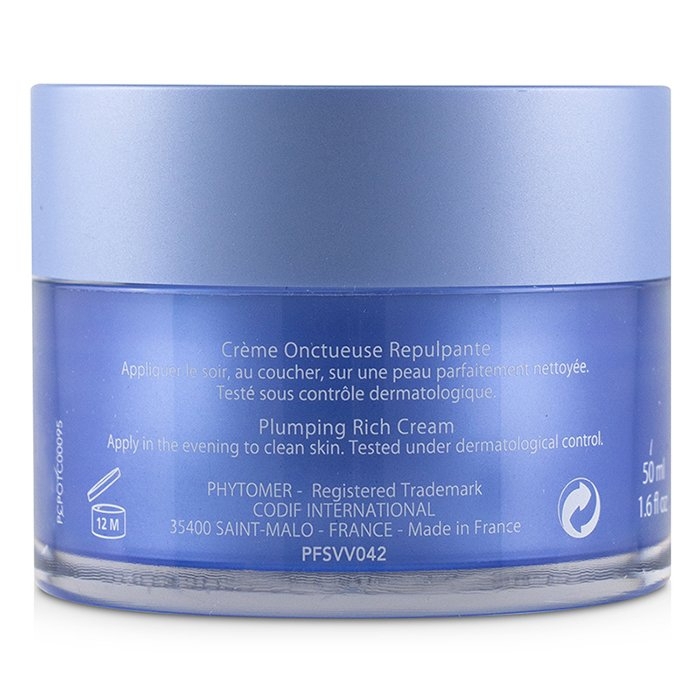 Plumps up & intensively hydrates the epidermis from its deepest layers right up to the surface. 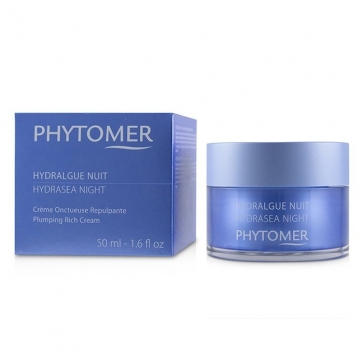 Contains polarized weaving algae water to deliver intense, rapid & boosted moisturizing. Skin appears revitalized & strengthened with a healthy glow.